From last few weeks I have been experimenting with commenting section of my blog. I want to know from you , how do you find DISQUS as well IntenseDebate , how was your experience. I'm Putting a Poll do vote so I can add the best one. I'm adding IntenseDebate now have a look and poll. P.S : I want to add a commenting plugin to make it a discussion type thread. 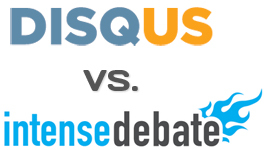 One Response to "DISQUS vs IntenseDebate : A Poll"
Though i like the idea of replying to each comment the way disqus and intense debate provide but letting the comment in third party hand.. i am quite apprehensive of this idea. Yes , you are absolutely right over the third-party integration and their pros and cons , I just like it's replying to individual comment by users , I think Google is not thinking too seriously into this and many other blogging issue. But I have also seen this third-party integration tool over various Security sites , so after verifying I'm using it. Personally i like people having DISQUS at their Blog space bcoz it does give an option to reply individual comments easily...... though some how i dont have it now. Yeah , I agrees to your point DISQUS is good in many ways , but somehow it has some issue like , if user post a comment , it should give a feature to link the comment to their blog which is done either by OpenID or guest which sometime makes users confuse whether they have to register 1st or not. 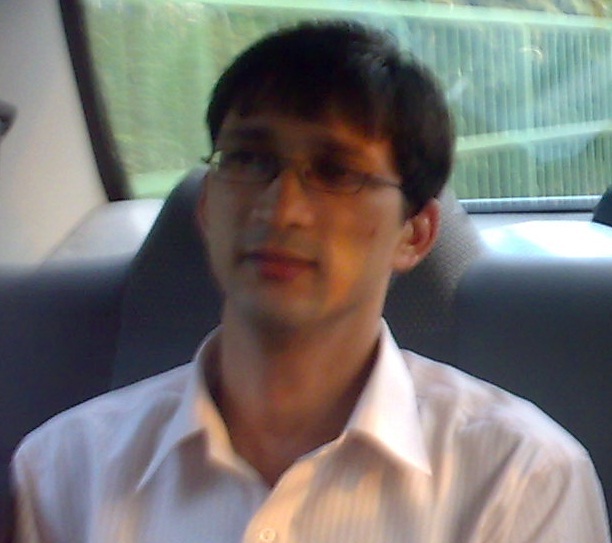 So I m testing IntenseDebate. I out up with IntenseDebate because of the extra perk it offers and I find Blogger Default too boring to switch back. But when I have no other way, I'd have to go back to Blogger Default because it's more stable. I was thinking too as it has got some nice tools , since its just Widget kind of utility it doesn't really sync with Blogger at all for comments its takes comments over its own space , which is a big issue . Though I hope ..they are looking toward it the integration and sync part. Just commented over your space , You can do simply by blocking user and putting a captcha over your blog. Yes , Now I have finalized that I will be using IntenseDebate over all my new posts :). after testing both DISQUS and Intensedebate. I found Intensedebate to load faster as well browseable over the mobile devices , while disqus has yet to fine tune. I am fun looking for some different blogs wherein I can find some interesting topics, and as I observed Disqus is the best. All blogformats seem to have their techniques in no- follow tags. I think using DISQUS is more practical. Most of the people I know especially bloggers prefer DISQUS. Disqus was a very effective and reliable blog platform. And addition for that its comment system was really amazing especially to spammers. I am using this two blogs. Because for me they are both effective blogs and I want more options. But not at the same time and depends on the article. I'd go with disqus every single time simply because it's a much simpler design and the look is just enticing for most visitor. It's a clear winner for me.